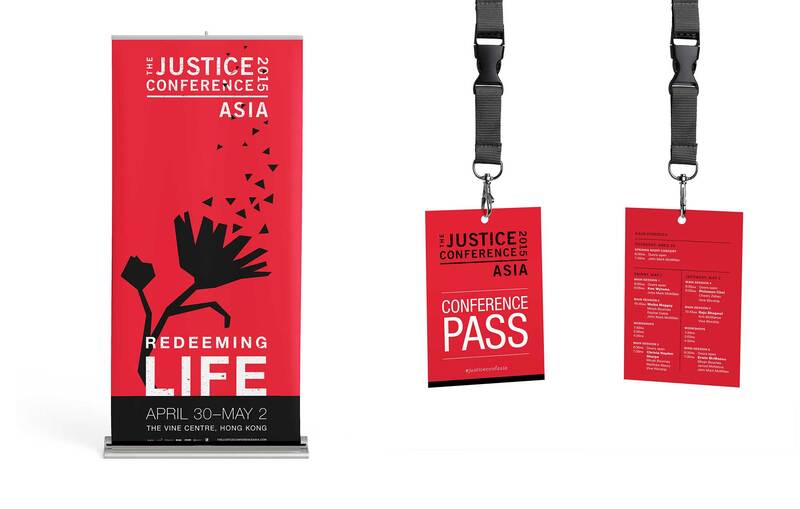 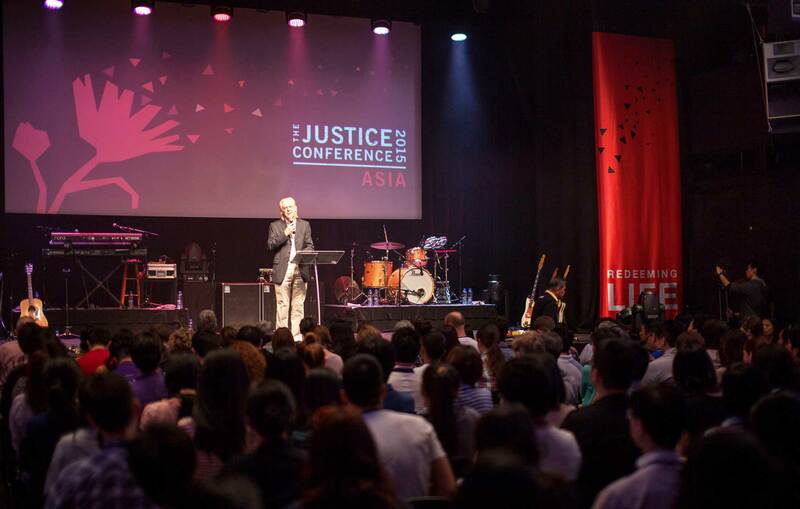 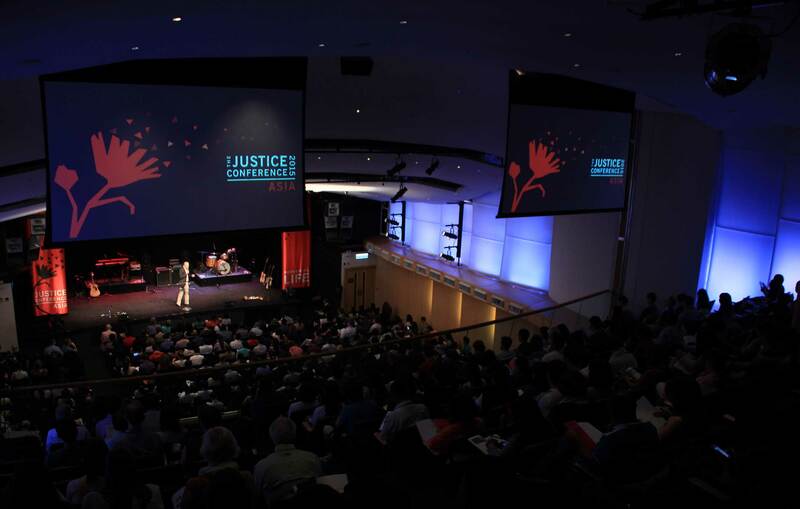 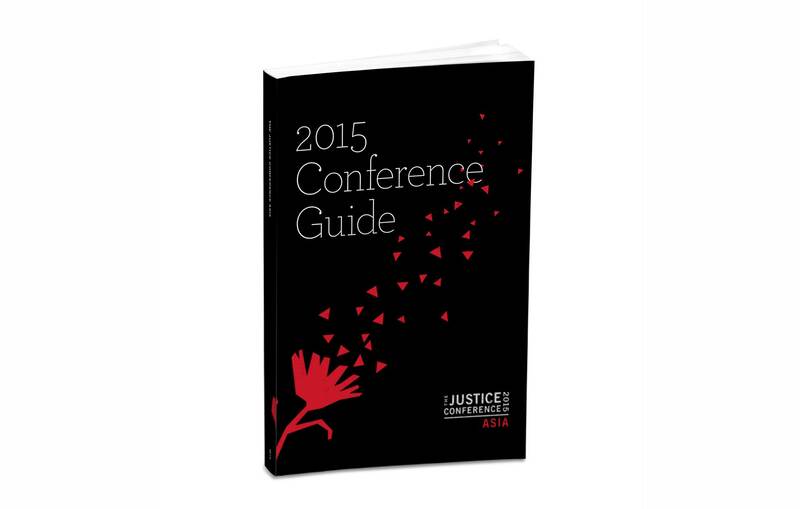 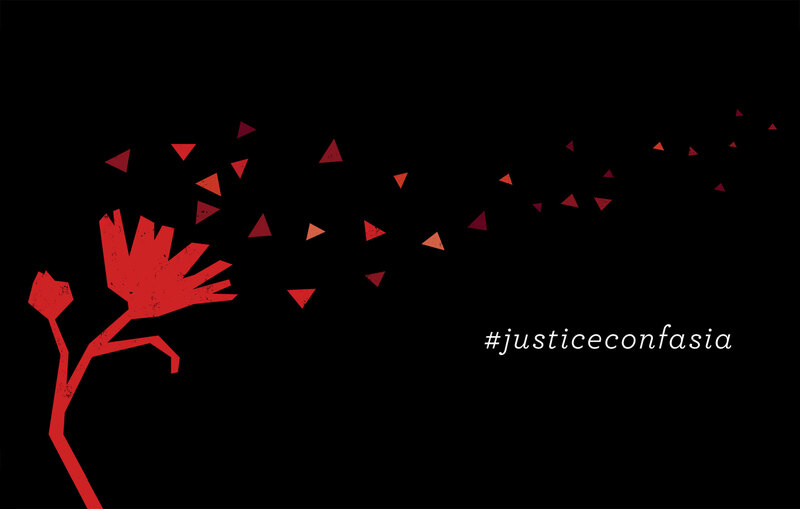 The Justice Conference Asia is a yearly event that brings together a network of justice advocates for a dialogue that hopes to restore beauty where it has been lost within societies, within Asia and worldwide. 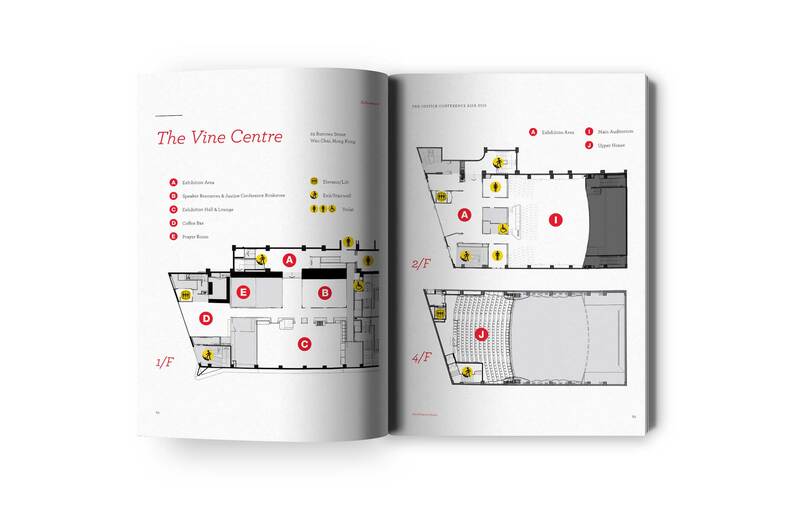 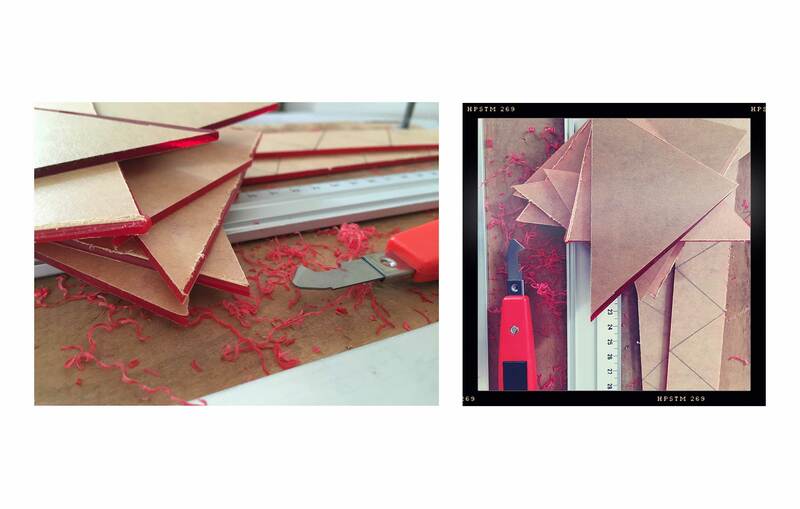 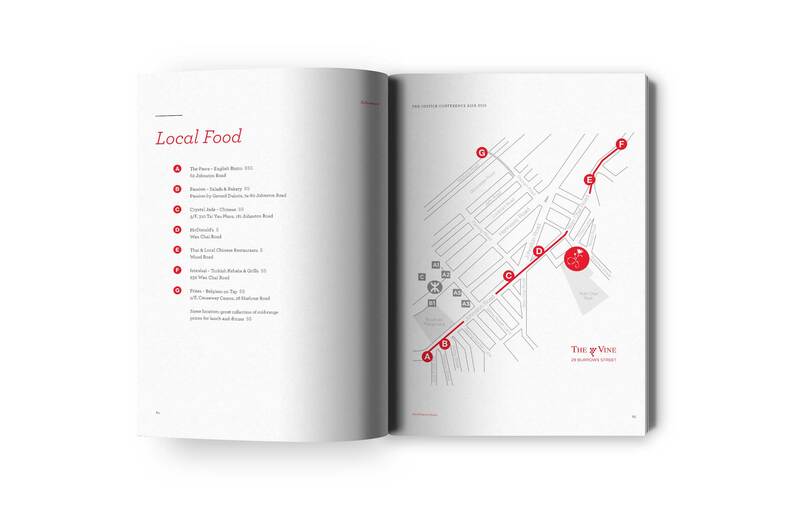 As the creative director at The Vine, I oversaw the branding and implementation of all the graphics needed for this three-day international event. 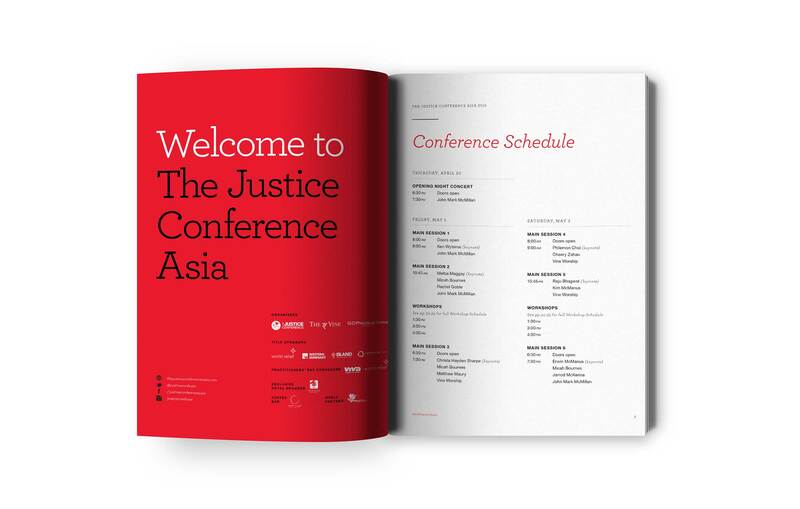 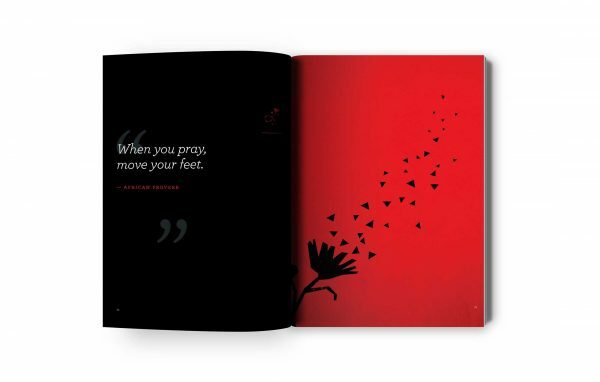 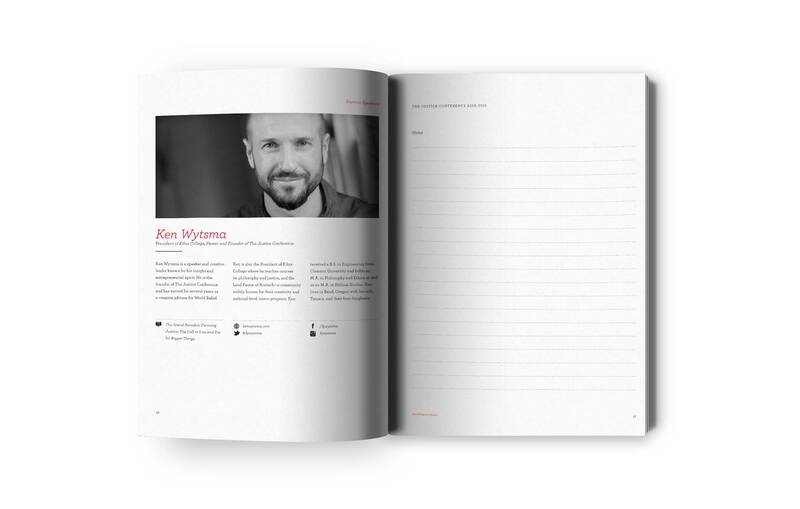 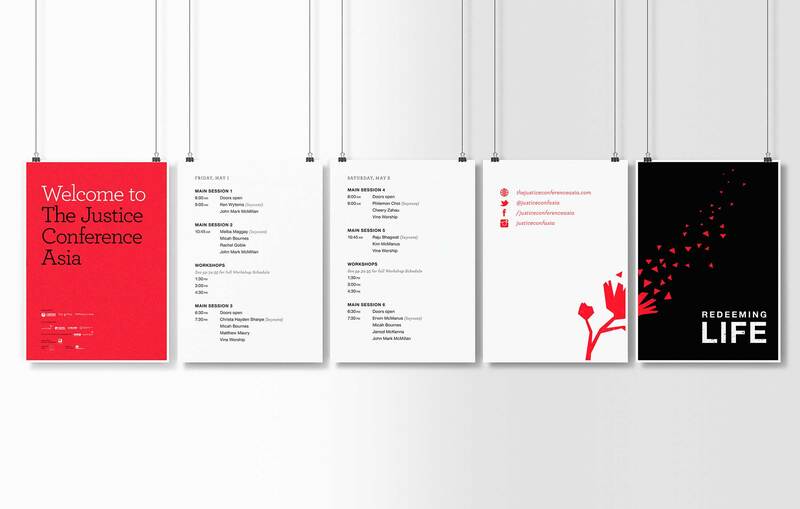 Along with concepting and creating the logo, and expanding the brand into various print and digital media, I personally designed the posters, banners and the 88-page conference book, which was completely re-designed this year in order to better meet the needs of our audience. 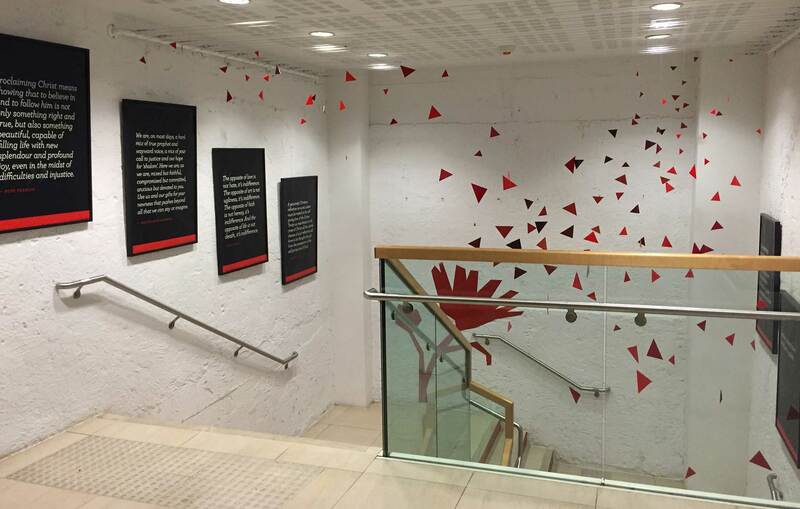 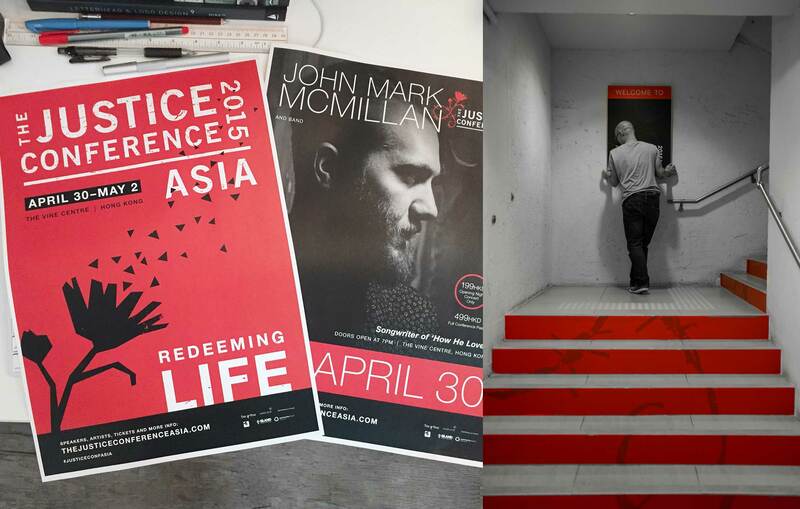 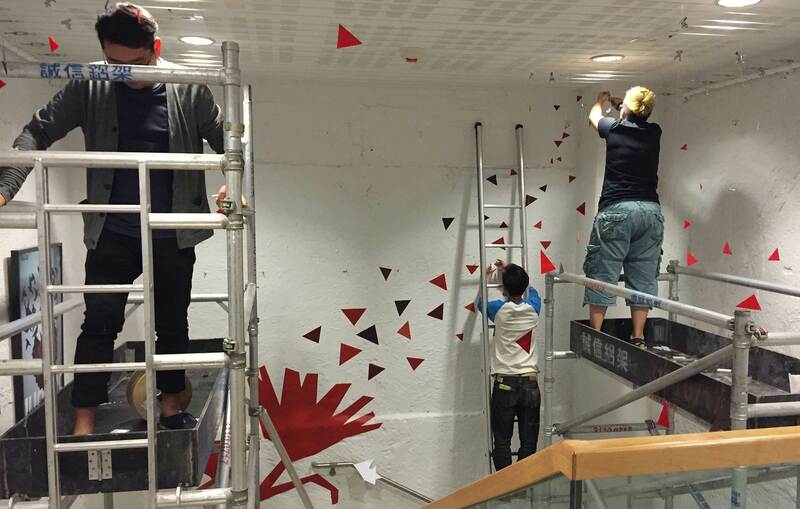 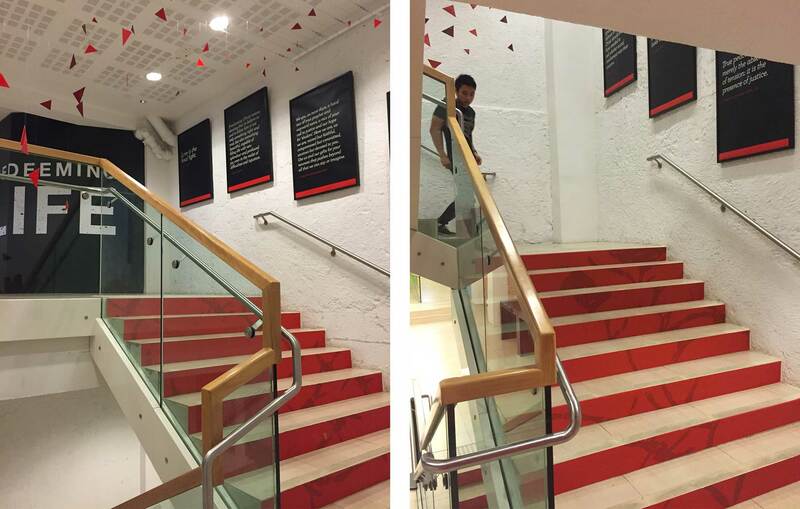 I also created an environmental art installation which spanned the top of the stairwell into the main lobby, ushering in the conference-goer to a unique sense of space and meaning, and preparing them for the full conference experience.